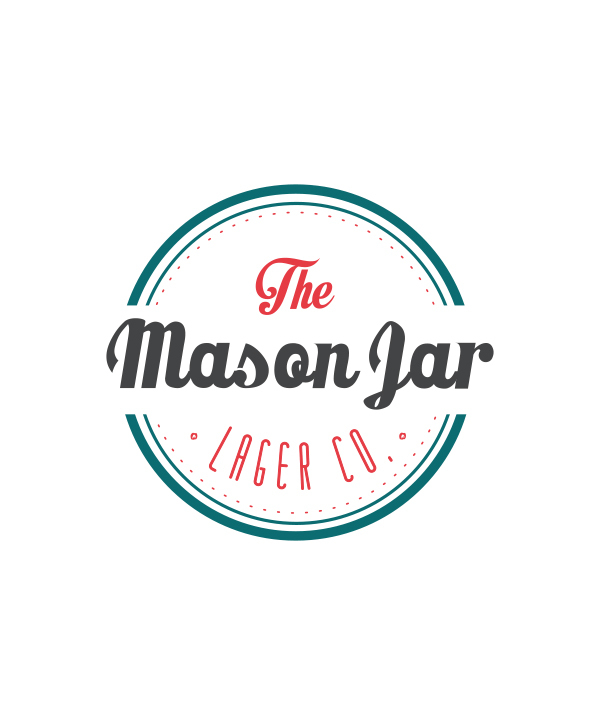 Purchase a gift certificate for The Mason Jar Lager Company. 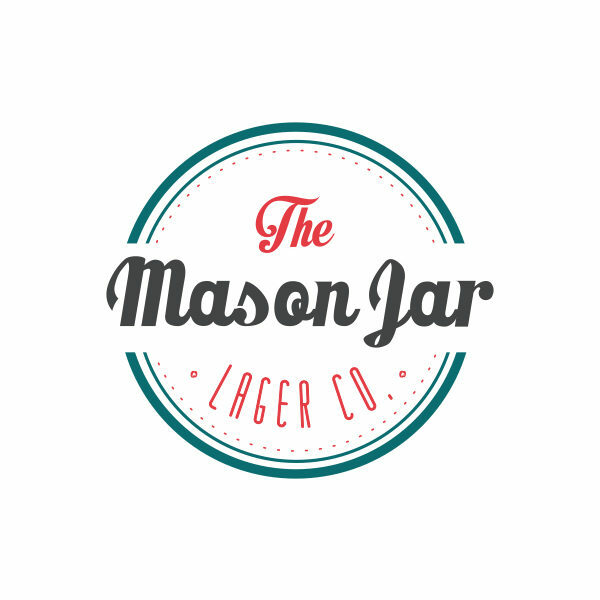 This certificate will be physically mailed to your address and is perfect for gifts! 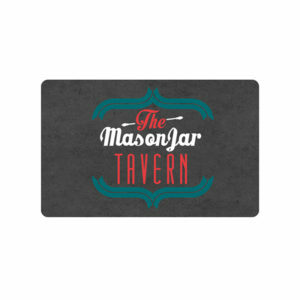 It is not valid for The Mason Jar Tavern restaurants.